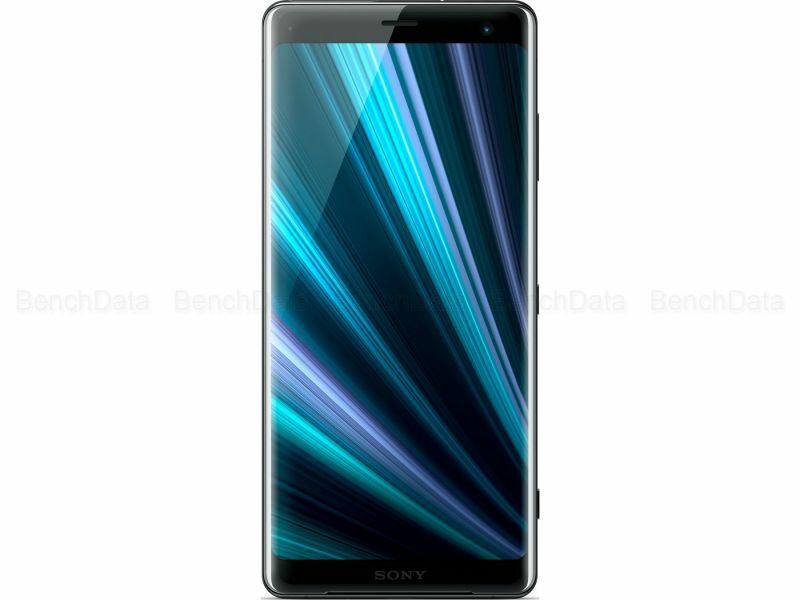 Sony Xperia XZ3 Smartphone (écran 6\") OLED Double SIM 64 Go de mémoire Interne et 4 Go de RAM, Technologie BRAVIA TV, IP68, Android 9.0 Noir Version Allemande. With the world’s first 4K HDR Movie recording in a smartphone you can capture life’s most beautiful moments with even more incredible clarity, contrast and colour than SDR footage. Recording professional quality videos has never been easier - and with Xperia, you can be one of the first to capture close to cinema quality footage with every scene.